The Democratic Alliance has taken issue with government’s final revisions to the broadcasting digital migration policy, warning that the changes — published in the Government Gazette on Wednesday — will “stifle competition in the free-to-air market”. 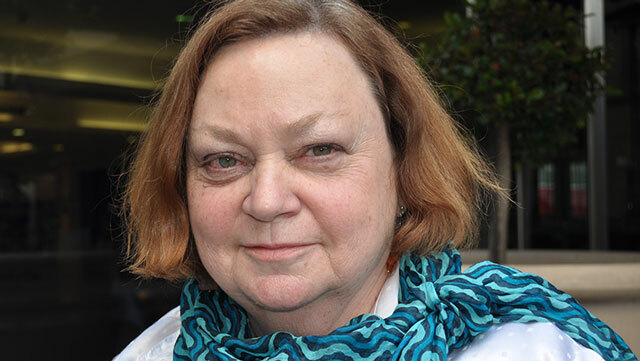 Indeed, the changes “have the potential to put e.tv out of business while entrenching MultiChoice’s monopoly in the pay-television market and guaranteeing the SABC dominance in the free-to-air space”, says DA MP Marian Shinn in a statement. In what can only be seen as a victory for MultiChoice and its industry allies, government has rejected any notion of an encryption system based on conditional access in its final amendment to South Africa’s broadcasting digital migration policy. The amendments make it clear that government now does not support proposals advanced by e.tv and others that encryption should form a cornerstone feature of the set-top boxes that South Africans will need to watch terrestrial television after analogue broadcasts are terminated. “These changes made by [communications minister Faith]Muthambi are not in the best interest of the industry and the South African viewer alike and raises suspicions about her reasons for going against her own cabinet and making these definitional changes at the last minute,” says Shinn. 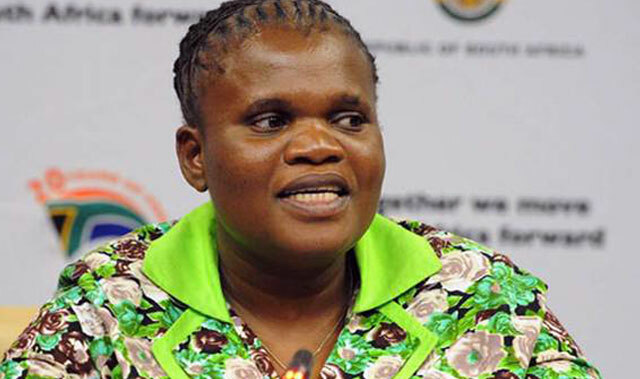 Shinn says Muthambi must appear before a joint sitting of the communications and telecommunications and postal services portfolio committees to explain her actions and the impact these will have on South Africa’s television sector. She adds that Muthambi has not consulted the industry on the changes and has acted unilaterally. “Failing minister Muthambi’s explanation to parliament, I will write to the public protector, Thuli Madonsela, requesting she act, as the authority on executive abuses of power, and investigate any violations of the Executive Ethics Act. Next Article Mohapi new CEO of Sita … or is he? If the decision had gone the other way, the minister would be accused of having an “inappropriate relationship” with eTV and the STB manufacturers. It is of course possible that there ARE shenanigans happening with Multichoice, but it’s really a stretch to jump straight to that conclusion. Somehow TopTV and OpenView HD managed to launch and not die subsidizing their own boxes. A DTT STB with CA would be much cheaper than those satellite options, because -gasp- government has subsidized the infrastructure they work off to a large extent. Alibaba has DVB-T2 STB’s with Nagravision from R300… call it R450 for a decent one, and that works out to about R20/month to pay for the box over 2 years. If a pay TV channel (or a number of them – they can easily share a STB) entire business strategy is brought to its knees because of R20/month, then let’s face it – they were never going to last long anyway. “The Sunday Times today reveals that the deal – signed on 3 July 2013 by SABC’s Acting Chief Operating Officer Hlaudi Motsoeneng, Acting Chief Financial Officer Christian Olivier and MultiChoice’s CEO: Pay TV Platfortms Eben Greyling – prohibits the public broadcaster from making any of its channels available on any platform that uses access controls. Thank you. Well argued. I’m disappointed in Shinn, she has shown a singular lack of understanding. I’m not sure how etv is any worse off than they have been in the past. If they can compete now in analogue (profitably and successfully it seems), why should DTT be different?